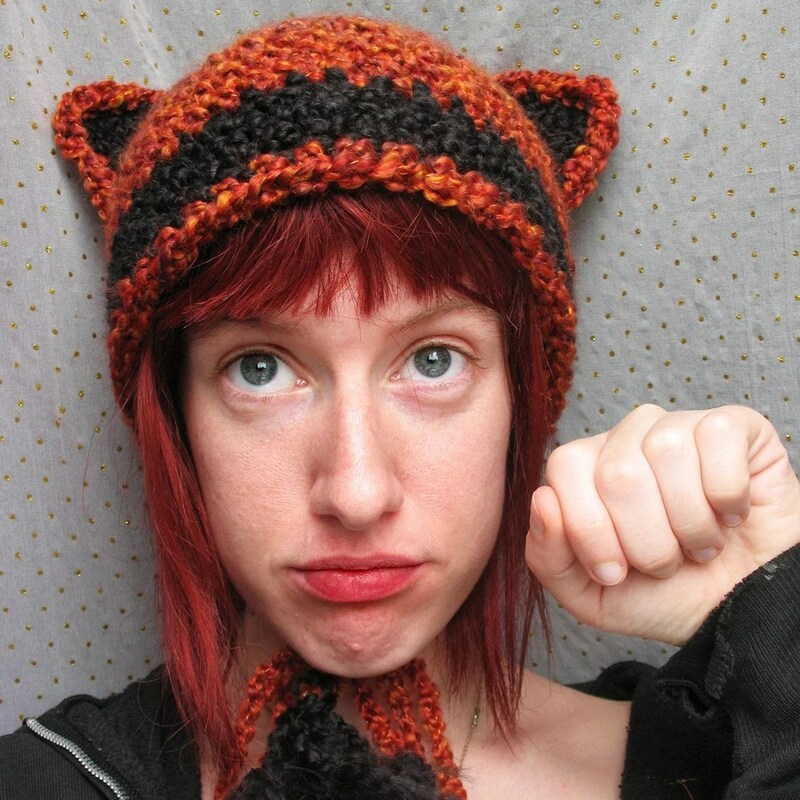 I have a variety of fluffy warm hats to chose from in my shop right now. Some have big poofy tassels at the top and some have kitty ears. 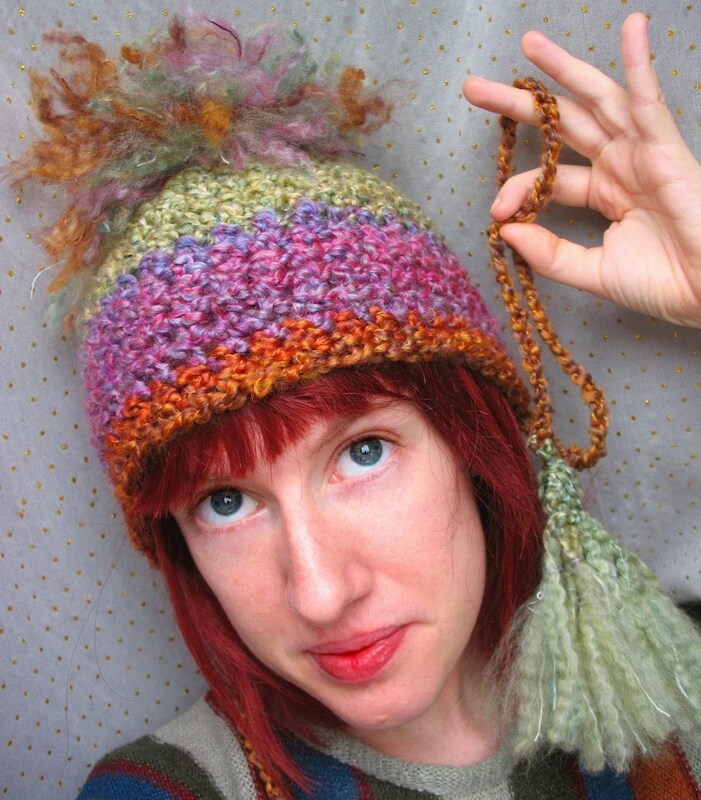 Most of them have extra long tassels down the sides (22″ long!). 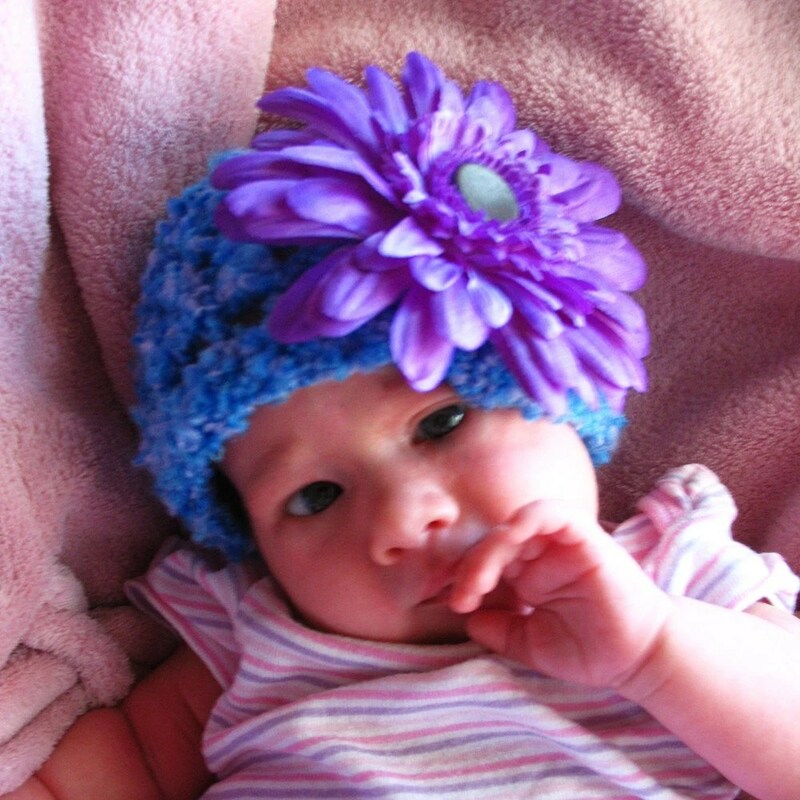 You can also order a hat CUSTOM MADE in most colors that you can imagine, and in baby/child sizes. Click the pictures below to see those specific listings.